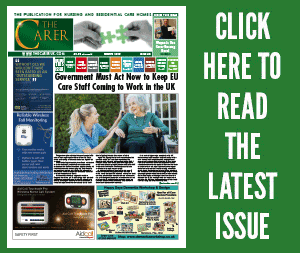 Or simply email us today at distribution@thecareruk.com with your businesses’ details. For businesses and individuals that don’t qualify for a free copy, then the only charge we make is to cover our Postage and Packaging costs, which equates to £15 per year. Subscriptions can be arranged by emailing distribution@thecareruk.com or calling today on 01202 552333.